VH-EAO. 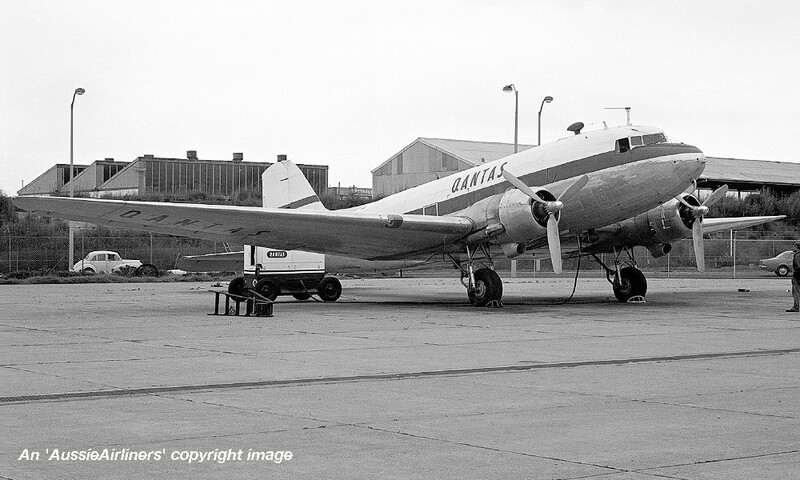 Douglas C-47A-30-DK. c/n 13922-25367. 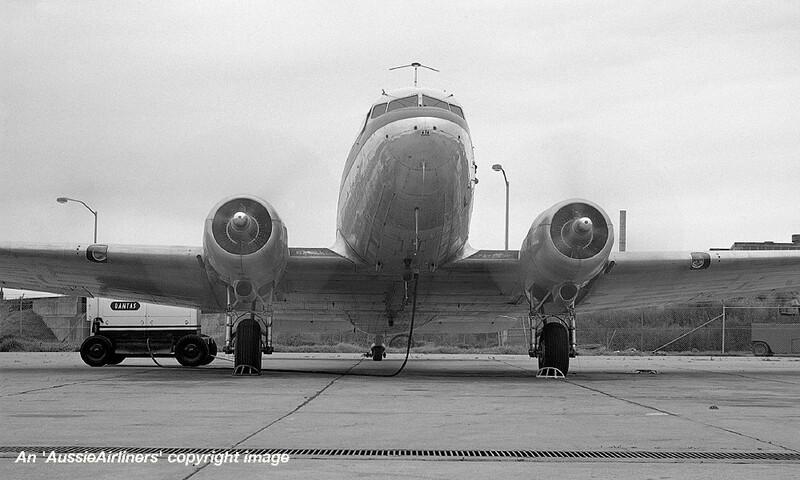 It was also registered as: VH-EBX; VH-SBH & VH-EDD. 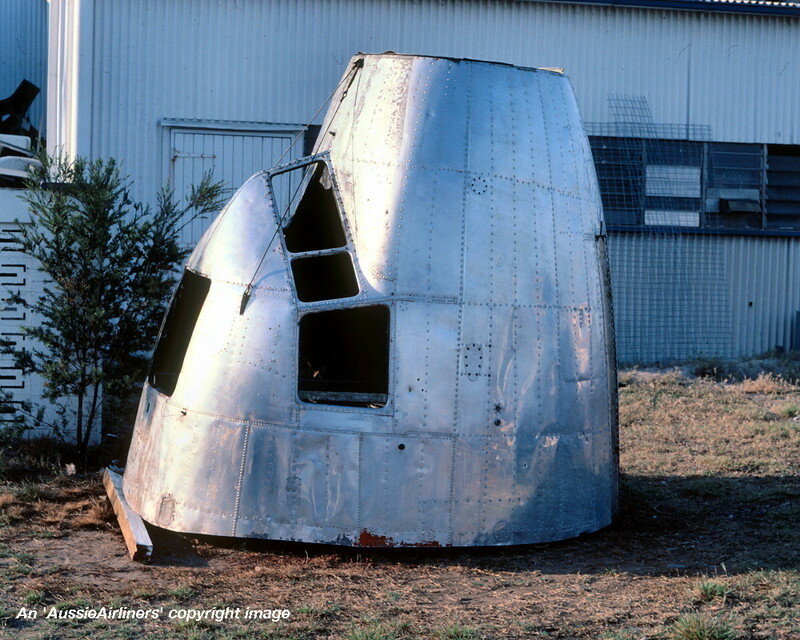 Delivered to United States Army Air Force - ? 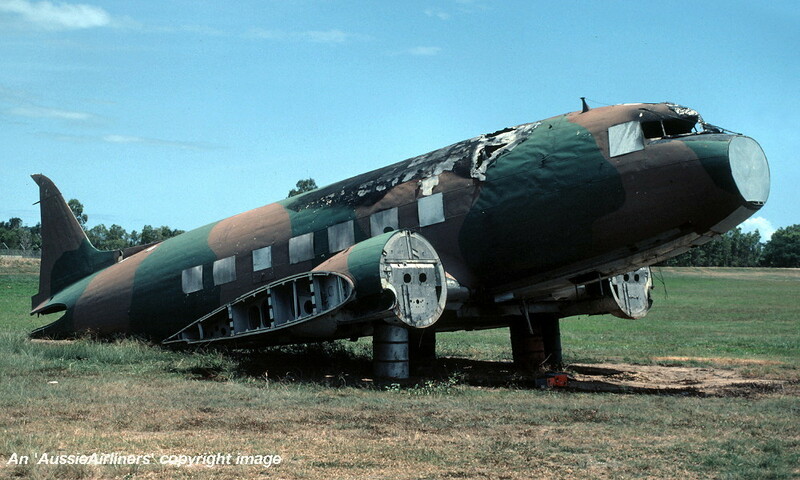 Withdrawn from service as being surplus to requirements - ? VH-EAO. 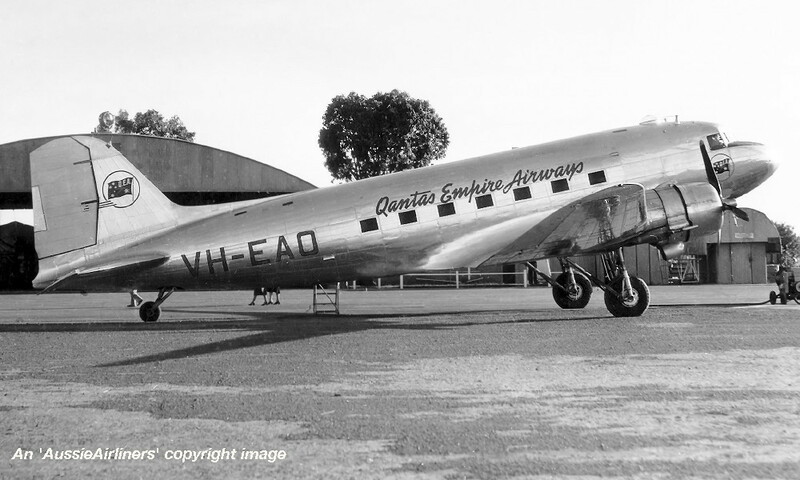 Qantas Empire Airways - in the original livery at Sydney Kingsford Smith Airport, date unknown. VH-EAO. 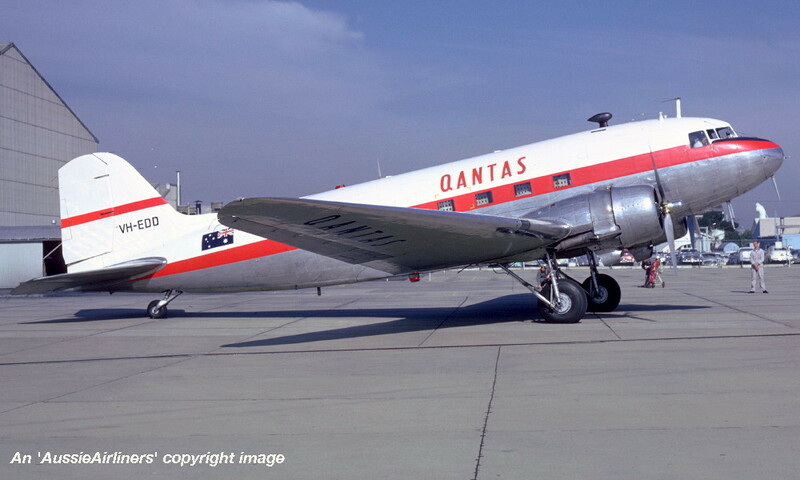 Qantas Empire Airways - in the all-metal livery at an unknown airport, date unknown. VH-EDD. 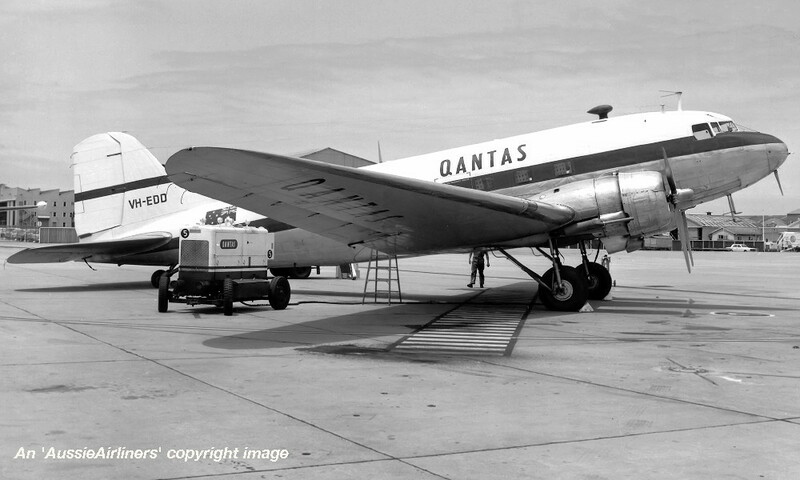 Qantas - in the final livery at Sydney Kingsford Smith Airport, circa 1964. VH-EDD. 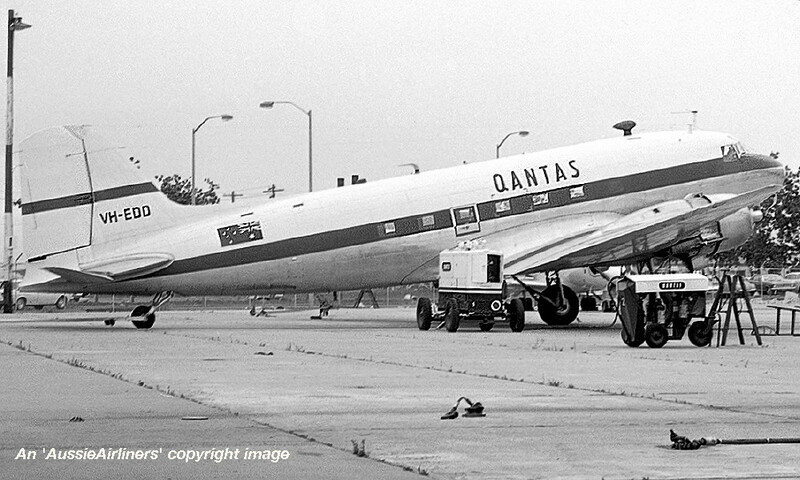 Qantas - in the final livery at Sydney Kingsford Smith Airport, June 18, 1966. VH-EDD. 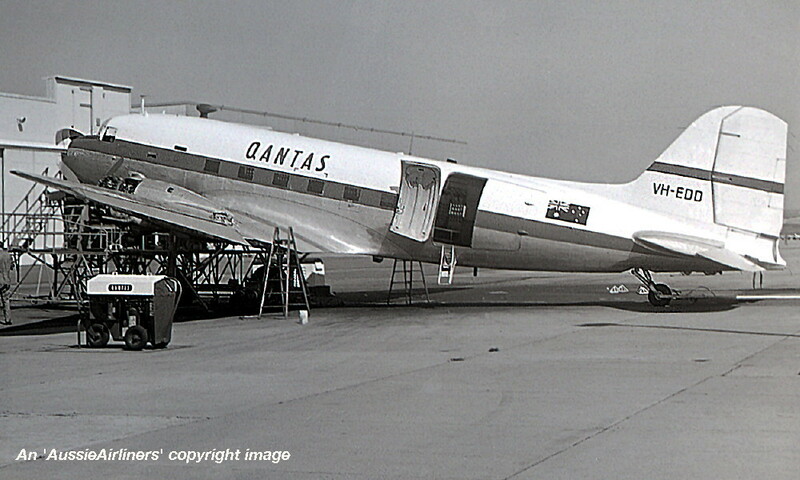 Qantas - in the final livery at Sydney Kingsford Smith Airport, July 1967. 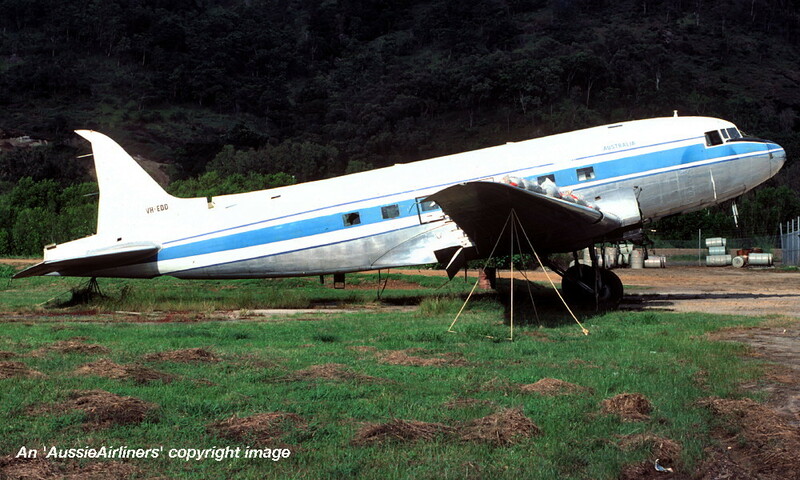 VH-EDD. 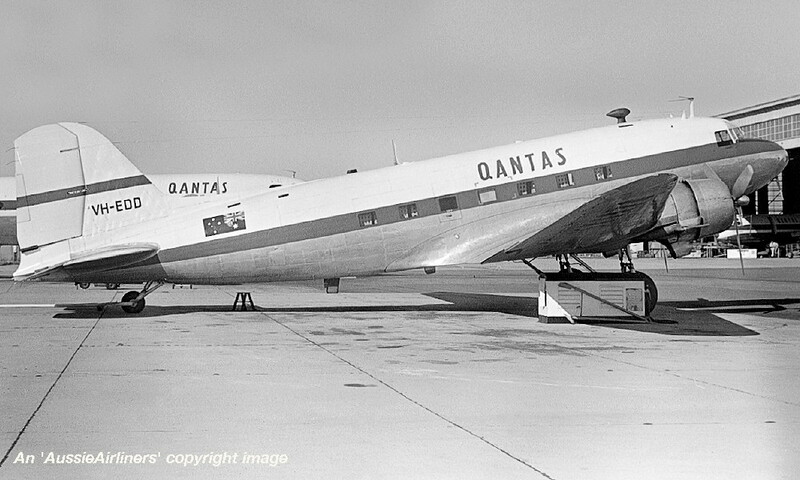 Qantas - in the final livery at Sydney Kingsford Smith Airport, December 1967. VH-EDD. 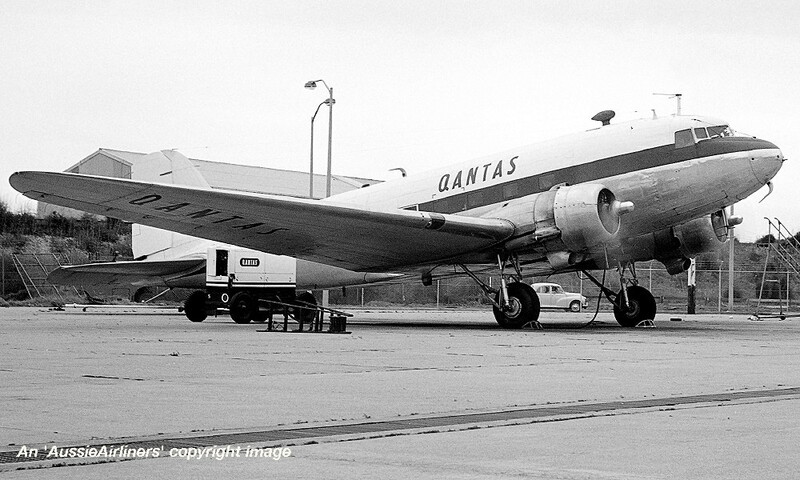 Qantas - in the final livery at Sydney Kingsford Smith Airport, August 1968. VH-EDD. 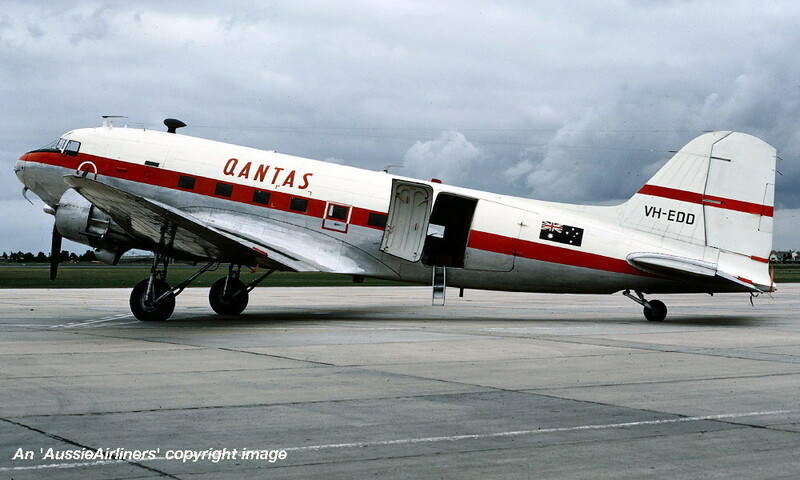 Qantas - in the final livery at Melbourne Essendon Airport, June 1971. VH-EDD. 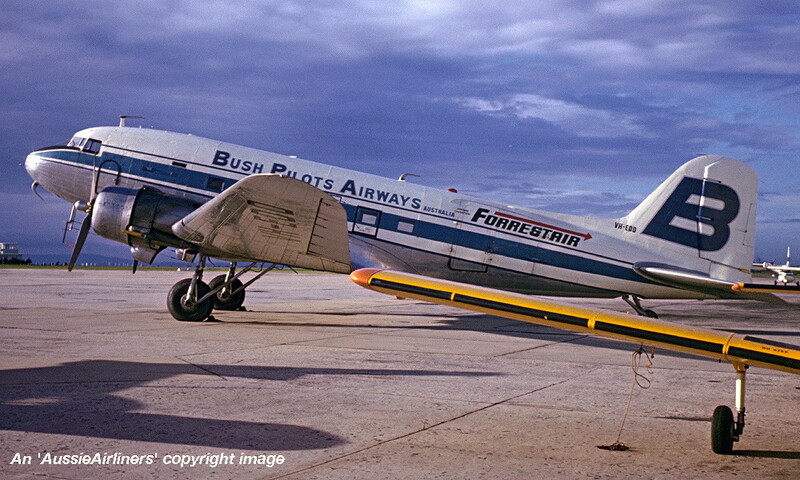 Bush Pilots Airways Australia - in the standard livery at Cairns Airport, January 1973. VH-EDD. 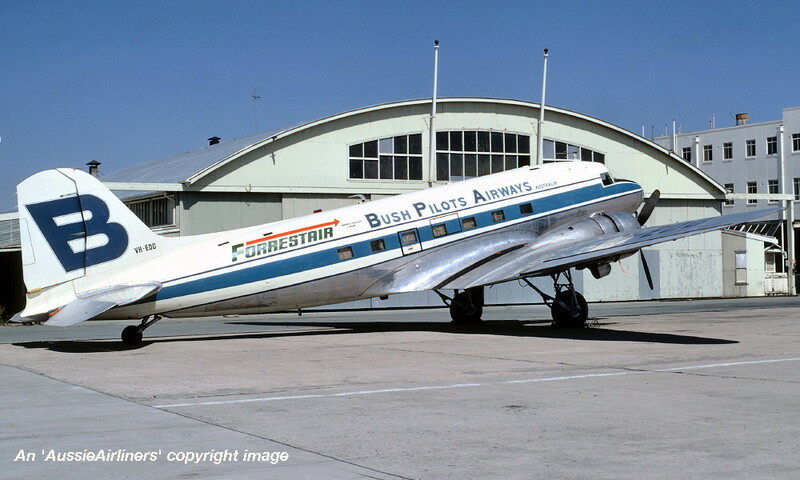 Bush Pilots Airways Australia - in the standard livery with additional 'Forrestair' titles at Melbourne Essendon Airport, December 1974. VH-EDD. 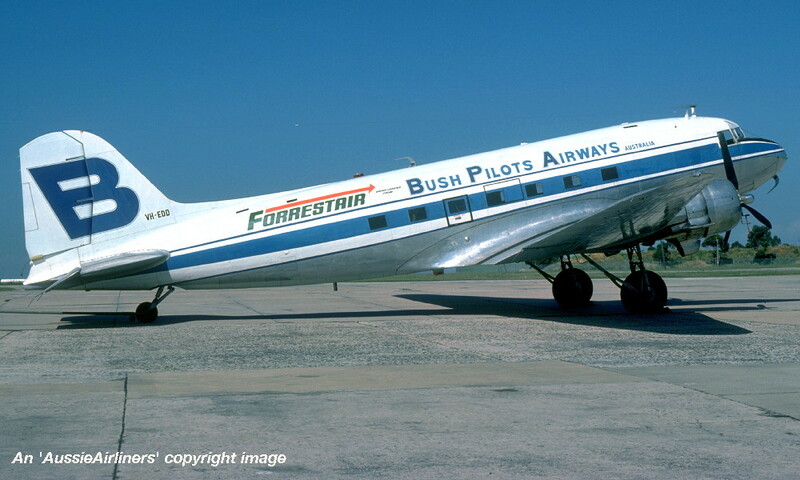 Bush Pilots Airways Australia - in the standard livery with additional 'Forrestair' titles at Melbourne Essendon Airport, June 1975. VH-EDD. 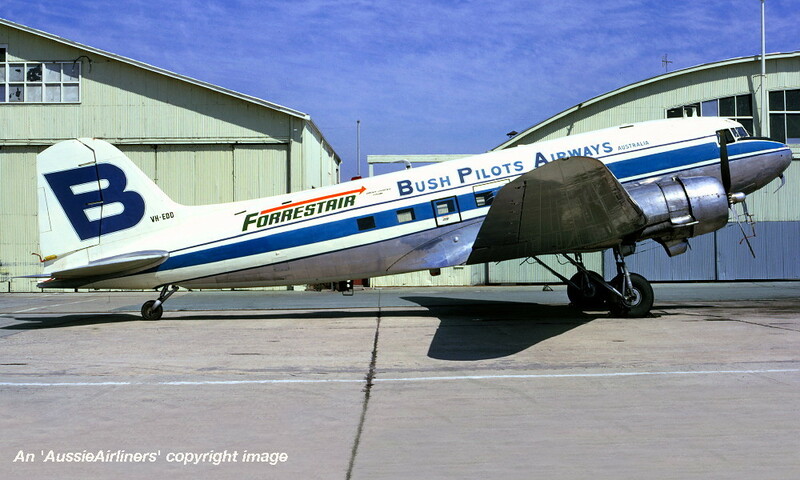 Bush Pilots Airways Australia - in the standard livery with additional 'Forrestair' titles at Melbourne Essendon Airport, November 1975. VH-EDD. 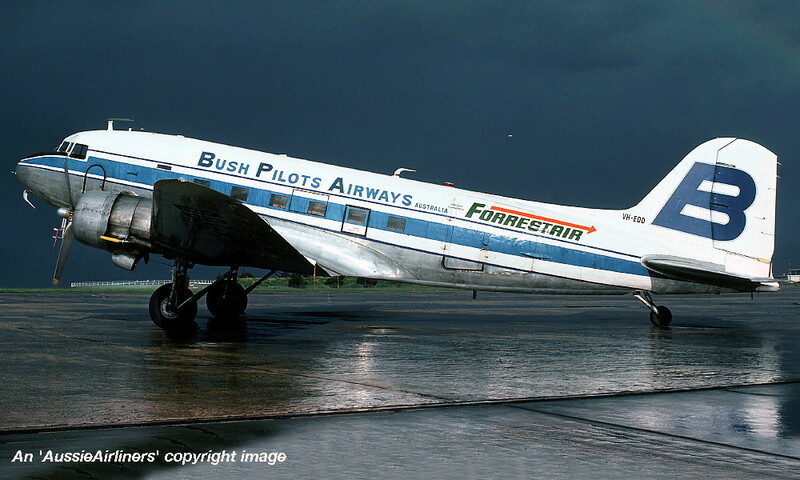 Bush Pilots Airways - in the basic livery at Cairns Airport, April 11, 1978. VH-EDD. 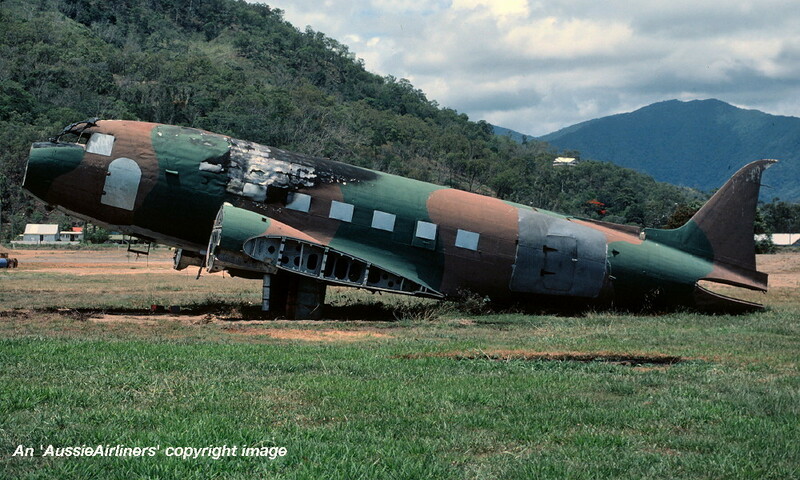 Bush Pilots - in the basic camouflage livery at Cairns Airport, December 1980. VH-EDD. 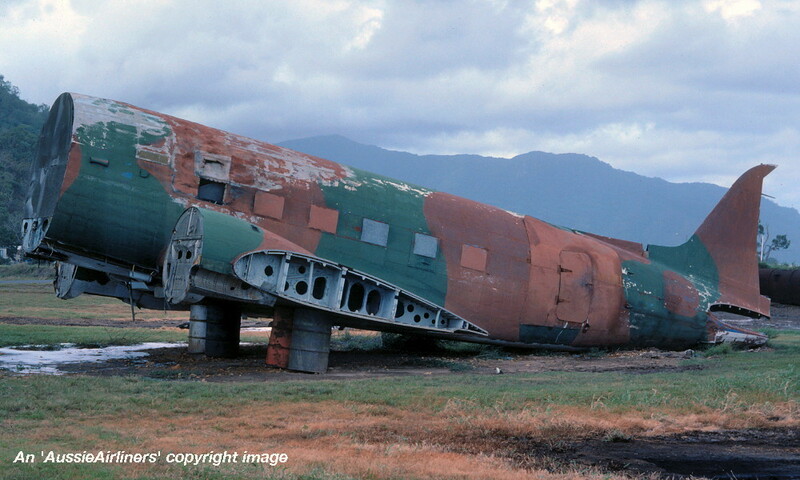 Bush Pilots - in the basic camouflage livery at Cairns Airport, December 1984. 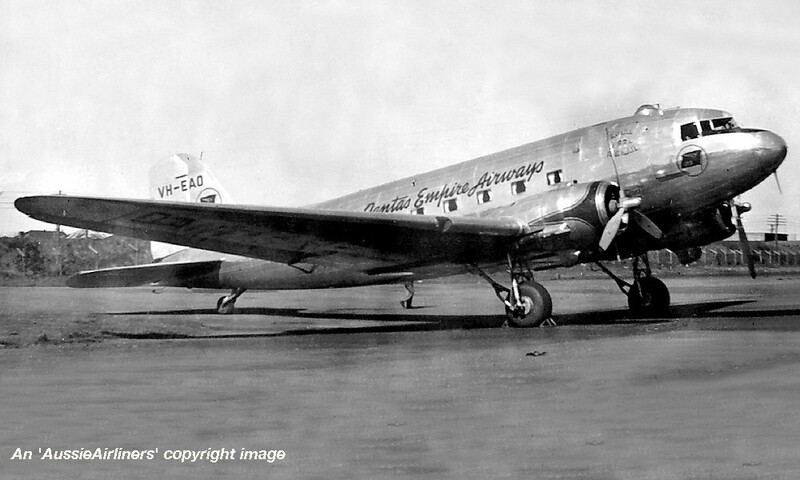 VH-EDD. 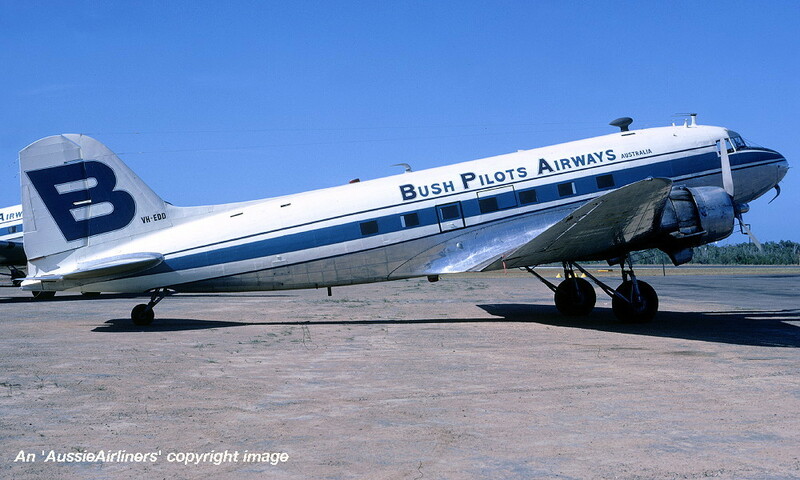 Bush Pilots - in the all-metal livery at Cairns Airport, date unknown.